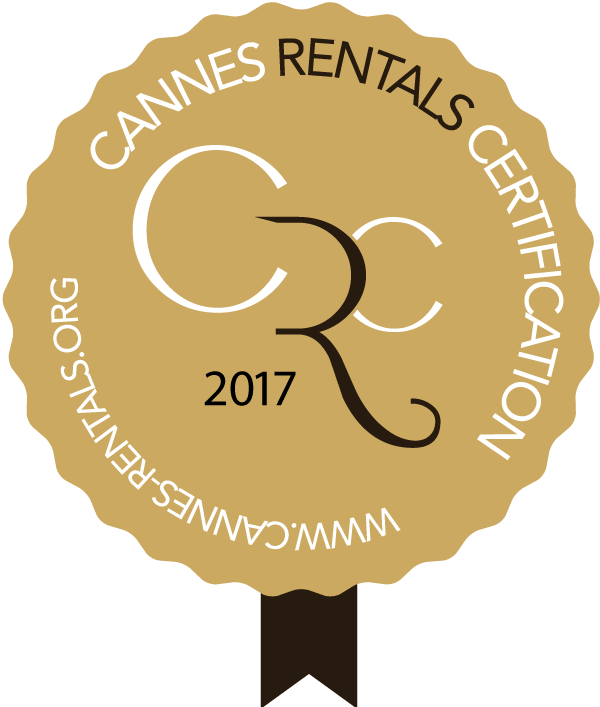 Cannes Rentals Certification is a group of rental agencies recommended by REED MIDEM and CANNES LIONS ORGANISATION, which can provide you with the right accommodation for your stay in Cannes. Our serviced apartments and villas will help you to enjoy your stay and be free to concentrate on your business. Book your accommodation directly with your certified rental agency. Its professional team will do their upmost to simplify your booking process and to assist you throughout your stay so you can concentrate on your business. Avoid the frustration of being forced to take accommodation a long way from the convention center. Get a serviced apartment rental within 10 minutes’ walk from the Palais. All rental agencies listed are recommended by REED MIDEM and CANNES LIONS ORGANISATION. The label ‘Cannes Rentals Certification’ guarantees the reliability of affiliated property professionals in the city who specialize in the seasonal rental of furnished accommodation. Choose your place to stay from a wide range of apartments and villas - all types, all locations and a clearly-defined scale of ratings. Certified agencies commit themselves to putting their clients at the center of their preoccupations, thus guaranteeing you value for your money.